Aug 08, 2016 (LBO) – Sri Lanka’s power regulator Public Utilities Commission (PUCSL) has not given the full nod for the Ceylon Electricity Board’s (CEB) base case generation plan saying it has not addressed all the original concerns raised, the Commission said in a letter to the CEB. “The Commission is of the view that the transmission licensee has not demonstrated the consideration of facts demand forecasting, DMS and related investment programmes, absorbing electricity from renewable sources, availability on Liquid Natural Gas as an alternative to coal fired plants, transmission system development cost minimization and alternative in case of Sampur delay,” the letter said. It says that the CEB has subjected the plan to government policy for which policy directives are awaited from the government. The original plan was rejected on shortcoming in the demand forecasting methodologies where CEB may have erred in over-forecasting demand but given frequent delays. However, as an emergency measure the commission says that it will approve a 300 MegaWatt LNG combined cycle plant in the Western province. “Considering the gravity of the power situation in 2017-2020 period, the Commission would consider power plants identified for the period 2017-2020 in the LCLTGEP as an alternative to the delay in Sampur Coal Power Plant,” the regulator letter went on to say. The PUCSL in 2015 warned that immediate action was necessary and that the CEB needs to expedite its submission of the Least Cost Long Term Generation Expansion Plan (LCLTGEP) 2015 – 2034 with the relevant changes. “You are required to submit the LCLTGEP 2015 -2034 on or before August 01, 2016,” the power regulator, PUCSL said in a letter dated December 2015 to the CEB. 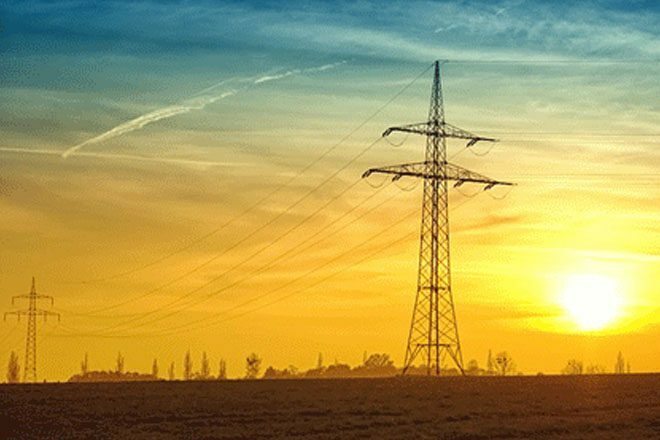 As per CEB forecasts Sri lanka’s generation demand is expected to grow 5.5 percent per annum during 2015 – 2022 while in addition the peak demand is expected to grow at 4.4 percent per annum.